The 16th annual Trailblazers of Gospel Music Awards will be held on Saturday, January 17, 2015 in Atlanta at the Rialto Center for the Arts. 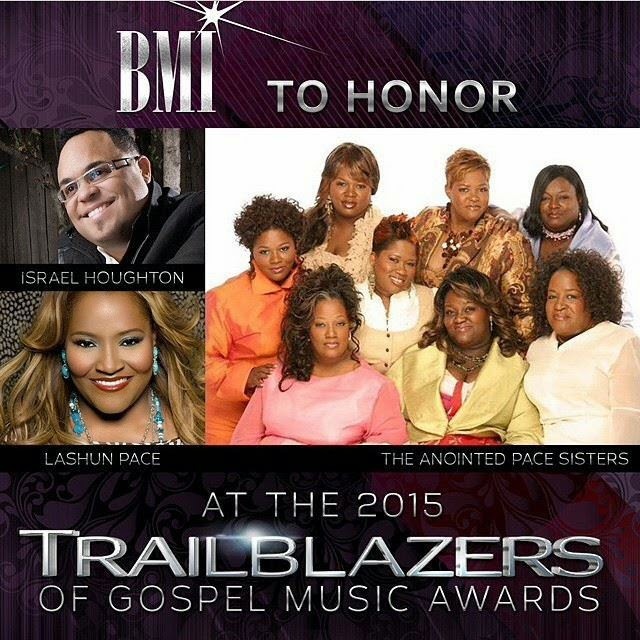 The honorees for this year are Israel Houghton, LaShun Pace and The Anointed Pace Sisters. The invitation-only event will be attended by Gospel music’s premier songwriters, brightest stars and leading industry executives.